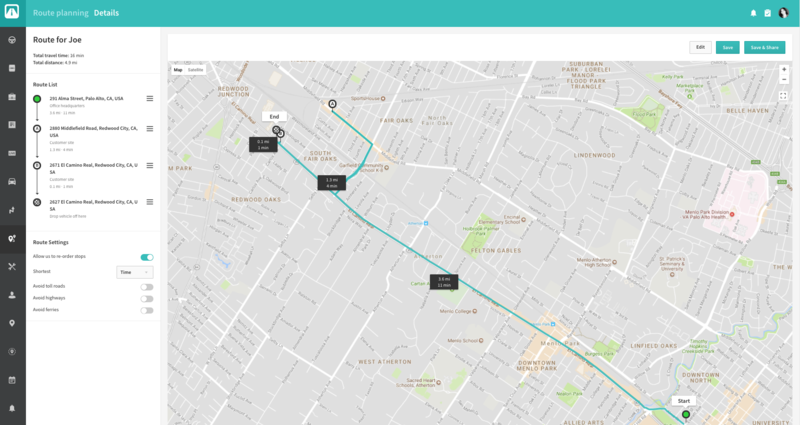 Automile is excited to release Route Planning feature for field service businesses. 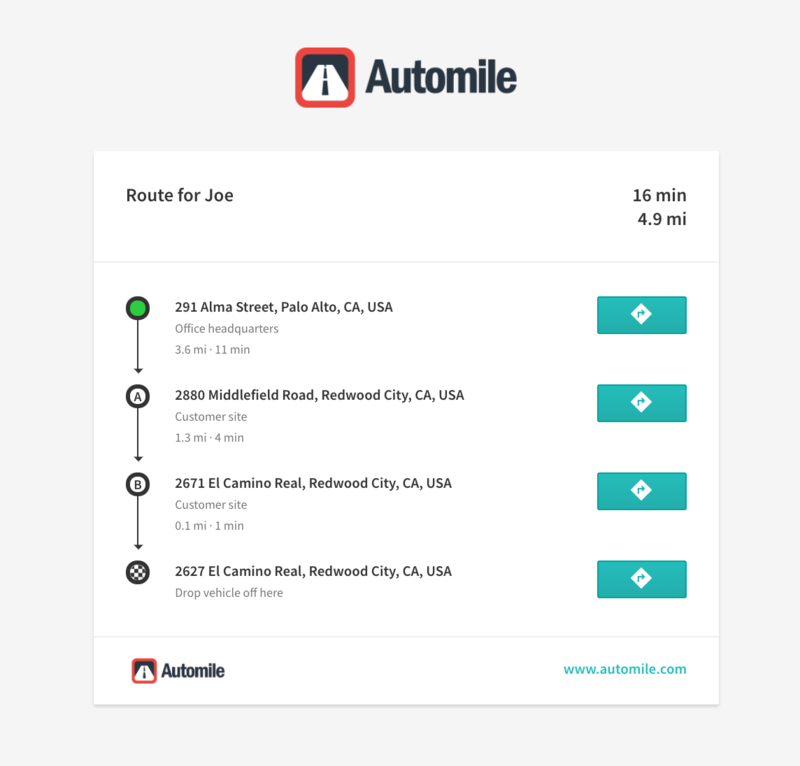 Automile’s Route Planning enables you to create efficient routes for your technicians and drivers. This results in saved labor time, lower fuel costs, less wear and tear on your company vehicles and higher client satisfaction. 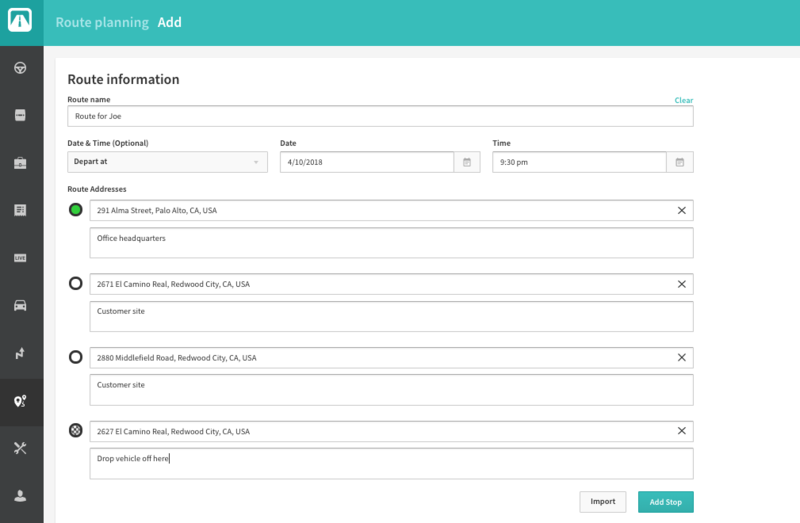 This feature is available as a part of the Enterprise plan.